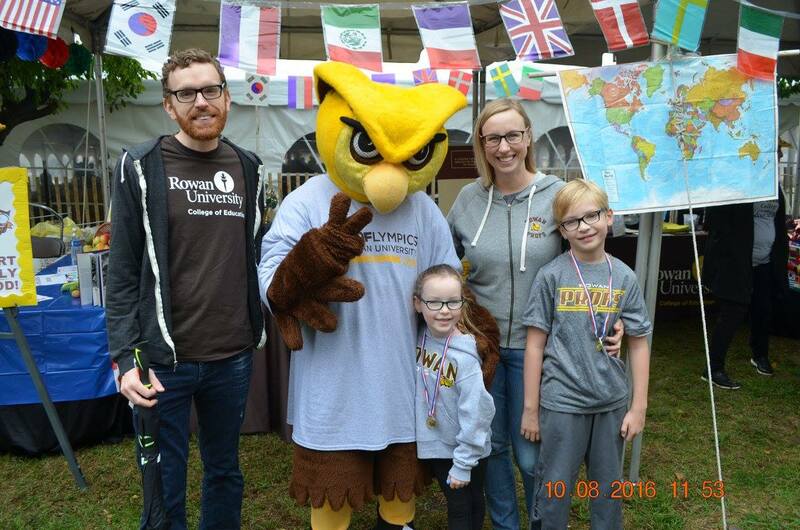 Visit the Rowan University Alumni Association's Web Site for more information about alumni benefits and services. We would like to keep you informed of exciting news and activities at Rowan University. You will be receiving the Rowan Magazine and Education Newsletter periodically. Please update your information so that we can keep in touch! Each and every gift is important whether it’s $25 or $25 million. We hope you are interested in making a gift, and continuing your connection to the Rowan Education community. Your suggestions on enhancing this page are welcome. Please contact education@rowan.edu, to provide your feedback. We are looking forward to hearing from you! The College of Education welcomes and appreciates your support of our students as well as our educational and research initiatives. To make a gift to the College of Education, please visit Rowan University Foundation’s secure online giving system here.